It’s a sad day in the world. A visionary man has left us. Thanks, Steve, for all the great products that I use every day. 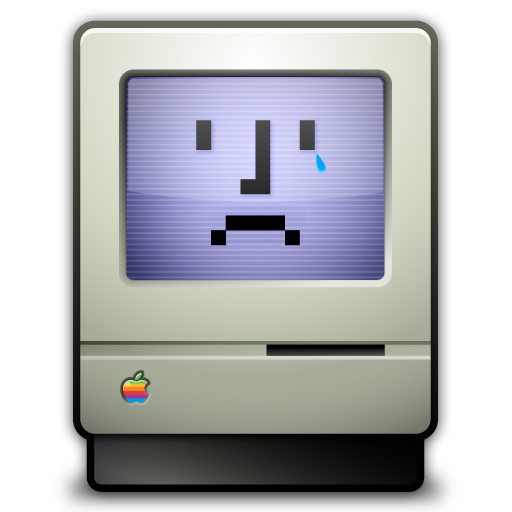 I wish I could take credit for the sad Mac image, but I found it here.